Saraswathi Devi is the partner of Lord Brahma, the universe creator, and is the god of knowledge and arts. Only with the help of Saraswathi Devi's knowledge, Lord Brahma created the world and its beings. 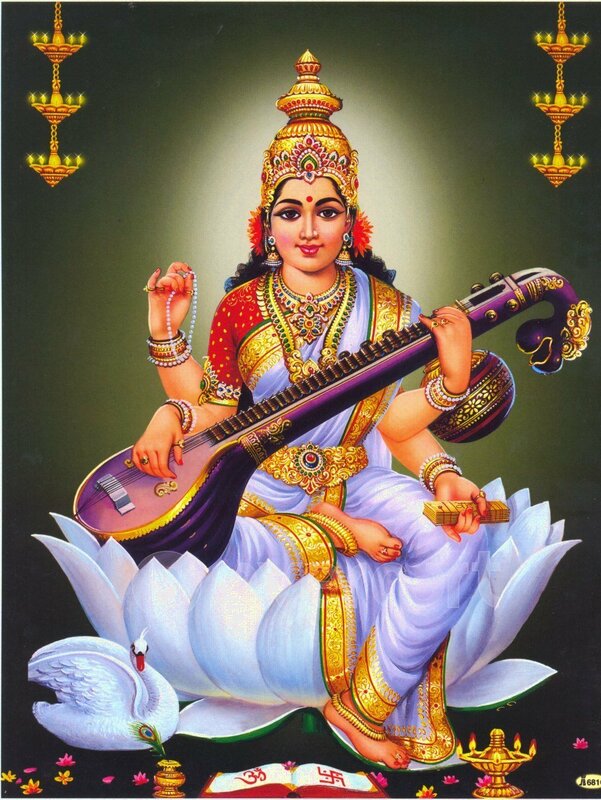 Other names of Saraswathi Devi is also known as Kalaivani, and Vagdevi. Goddess Saraswati helps to improve their academic rank and stand with students to get good marks and knowledge and to boost their career life. This saraswathi homam is performed by the working professionals like teachers, professors, researchers or spiritual people who are into the world of Knowledge. This Saraswathi Homam is performed within 3 months before any exams . Date is fixed according to one’s star the yoga and thithi of that special date for doing homam.